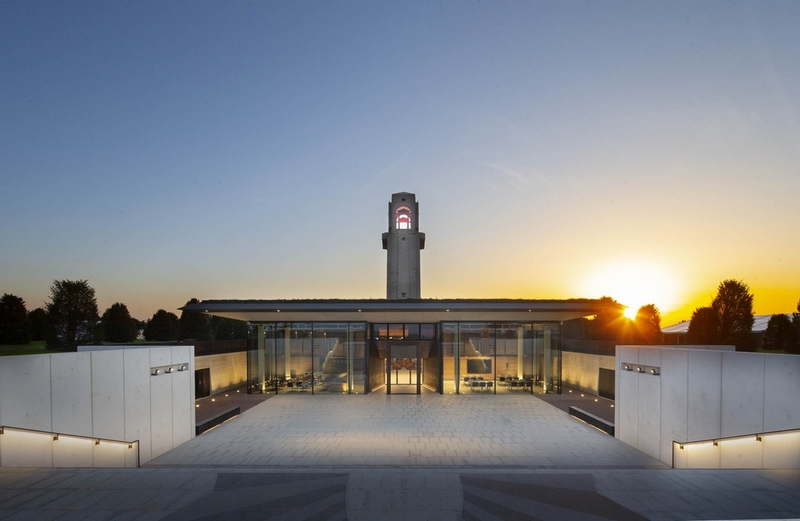 The Sir John Monash Centre is part of the Australian Remembrance Trail along the Western Front. 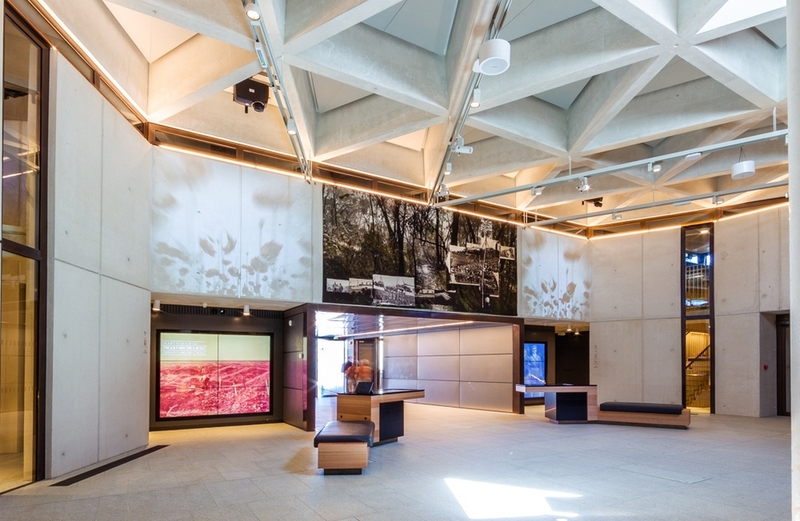 Discover this brand-new centre which tells the story of Australian soldiers on the Western Front by using multimedia technologies. Visitors can really immerse themselves in a truly harrowing experience. Do not forget to download the app and take your ear phones !